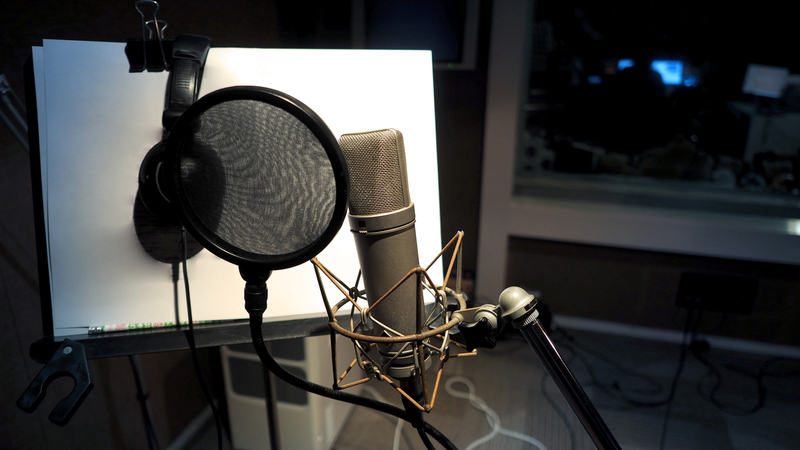 There are mainly two ways in which you deliver content as a voice talent. You either go to a studio for recording or record at home with your own equipment and send the audio file to the client. However, live directed sessions are becoming common as a third way. Here, clients ask voice-over (VO) talent like to have a system where they can listen live while you do the recording. New technologies like the internet (iPDTL , Source Connect NOW, etc.) and Skype have made this a viable alternative. Or with stand alone digital phone patch systems like the Telos system I've been using for years. There are several ways a voice actor can set this system up if the client requests. The simplest and cheapest option is to use a phone call to set up your live directed session. (such as the Telos) Call your client on the phone while you record the voice on your home system. Just remember to turn off notifications, alarms, and other sounds that may interfere with the session. Plugging your phone into headphones may be a wise idea as well, to prevent the mic from picking up any stray noises from the client’s end. For cowboy storytellers like me, phone calls have the advantage of being cheap and easy to set up. However, on the downside, the audio quality is often quite low, and you always have to worry about disruptions and dropped call quality. If you have a computer or tablet with a Skype account, you can use the free software to make calls as part of your live directed session. The software has the advantage of advanced configuration options for your audio input and output interfaces. Skype calls can be recorded at your end as well as the clients. You do not have to worry about stray noises disrupting your recording session, as all incoming audio from the client can be routed directly to your headphones. Also, it would be best if you did not worry about multiple mics, as Skype software can receive audio input from your main mic. Skype offers better call quality and can be used to connect with multiple users simultaneously. However, it is a bit complicated to set up and is still vulnerable to dropped calls as the technology requires uninterrupted internet connectivity. Personally, I still rely on my Telos unit for conference calls as well. Since many times the clients listening in are in various locations. And they use a conference call service to link all parties together to hear me. You can use your computer browser to connect to your client. There are numerous services available online, from big names like Google and Facebook Messenger, as well as other smaller brands. And then there are the subscription based Chrome Browser based services that provide a quality link from your mic to another studio via the internet. Producing broadcast quality digital audio sent directly to them. Many of these solutions are absolutely free and very easy for even beginner voice talent to operate.